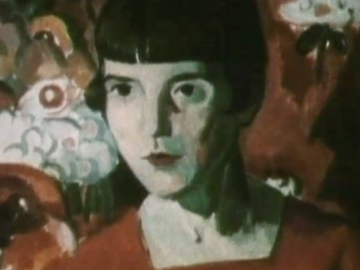 Katherine Mansfield, a rare New Zealand writer to achieve international renown, left for Europe as a 19-year-old. This documentary examines her complicated relationships with her family and homeland, her turbulent personal life, her writing — credited with changing the course of the English short story — and her early death in France in 1923, at age 34. Shot in five countries and presented by Catherine Wilkin, it includes excerpts from interviews with her companion, Ida Baker (from 1974) and biographer Claire Tomalin. Ilona Rodgers reads from Mansfield’s writings.